Our country’s education leaders are dealing with more challenges than ever before: shrinking budgets, growing achievement gaps, and increased competition for even their most accomplished graduates – all in conjunction with community and political pressure on everything from test scores to safety. Solar can’t address all these challenges, but with the right partner, it can provide school systems with what they need most: significant cost savings which allows them to invest their resources back into the classroom. When they work with Sun Tribe, school systems – and their local stakeholders – know they have a partner they can trust, along with an opportunity to save millions of dollars while exposing their students to important education about STEM careers and their renewable energy future. Sun Tribe works with you and your facility team – providing expert analysis of your historical energy usage, on-site visits of potential places for a solar array, and your potential financing options. 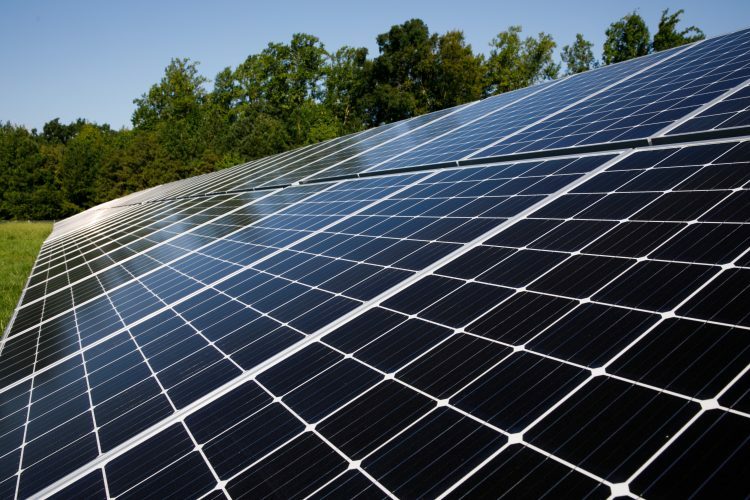 A General Assembly-passed program called PPAs (Power Purchase Agreements) allows us to provide solar for schools in Virginia with zero up-front cost. Sun Tribe is has extensive experience building solar for schools, and our leading engineering team works closely with you to design a system that’s the right size for your district. Here’s where we do the math – calculating your potential savings in detail. Parents, community leaders, educators, staff, students, elected officials – the list of stakeholders for school systems is long, and Sun Tribe will help lead your local engagement process. Largely, this is about education; when people see the benefits of working with Sun Tribe to power your schools with solar, we often find strong support. At any school, safety always comes first. That’s especially true when considering a new construction process. Sun Tribe’s in-house installation team is an industry leader in safety, and we pride ourselves on bringing projects in quickly and efficiently. Want proof? We’re happy to put you in touch with school leaders who have been through a Sun Tribe construction process and immediately ordered another project. Amount Middlesex County Public Schools will save over the course of their partnership with Sun Tribe. MCPS will be the first school district in the country to be 100 percent powered by on-site renewable energy. MCPS Capital Investment required, thanks to a Power Purchase Agreement done in partnership with Sun Tribe Solar. Middlesex County Public Schools is a national leader in providing educational opportunities for its students while making it possible for administrators to put resources back into the classroom. 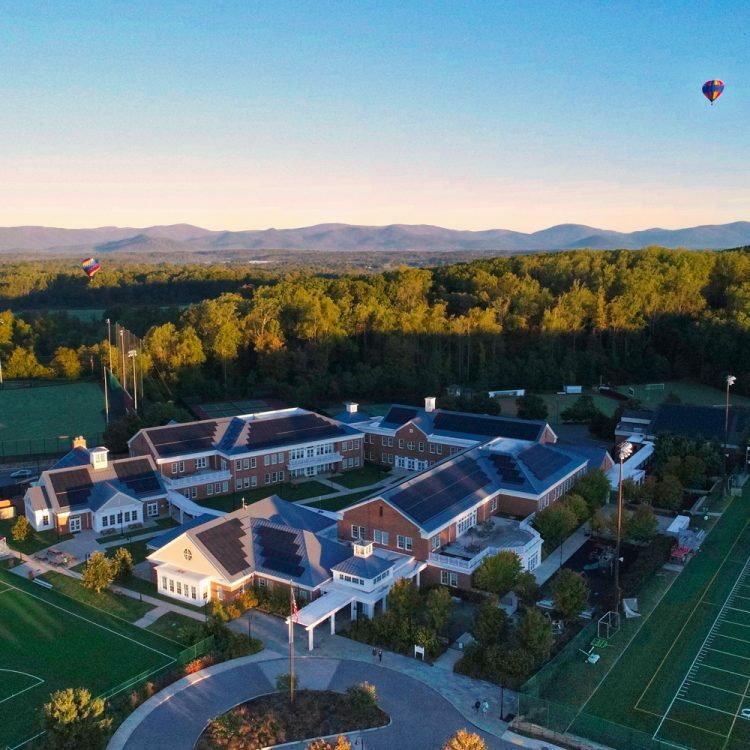 Working closely with Sun Tribe Solar, MCPS installed the largest single net-metered installation – and the first ground-mounted solar system – for any school in Virginia. The result? 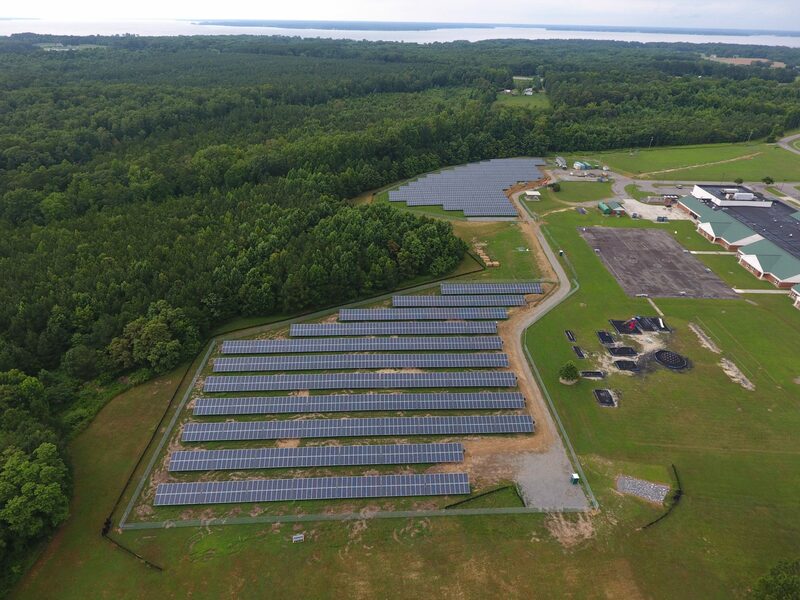 Through a partnership with the National Energy Education Development (NEED) Project, MCPS and Sun Tribe Solar are maximizing the educational opportunities of this solar installation. Real-time monitoring allows students and educators to analyze solar energy production, while hands-on teacher training and custom curriculum development aligned with Virginia’s Standards of Learning (SOL) objectives have allowed teachers to bring the project into the classroom.